A persistent dependence on a specific behavior, activity or substance is known as addiction. Initially defined as an enslavement to habit-forming substances, today addiction is understood as a health issue concerning both physiological and psychological health. However, due to its great social effects, addiction has become a problem of a global importance, transcending the field of medicine. 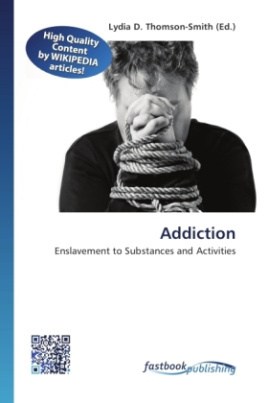 Learn more about the concept of addiction, the most common types of substance and behavioral dependences as well as their causes and effects in this book.